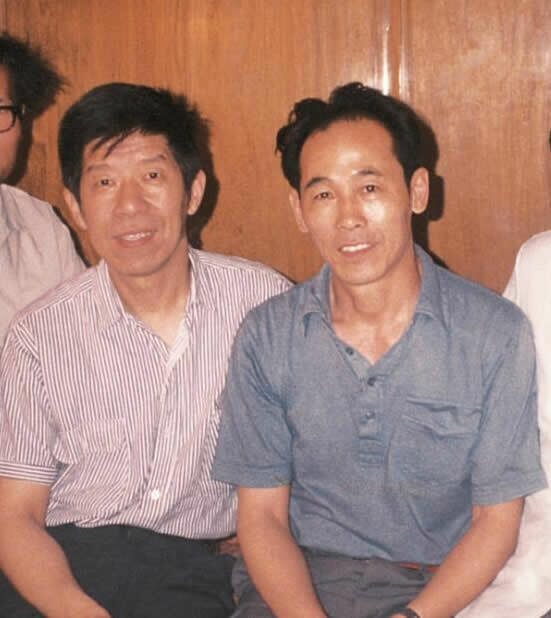 Mr. Zhou Guozhen (right) and academician Mr. Yang Le (left) in 1990. 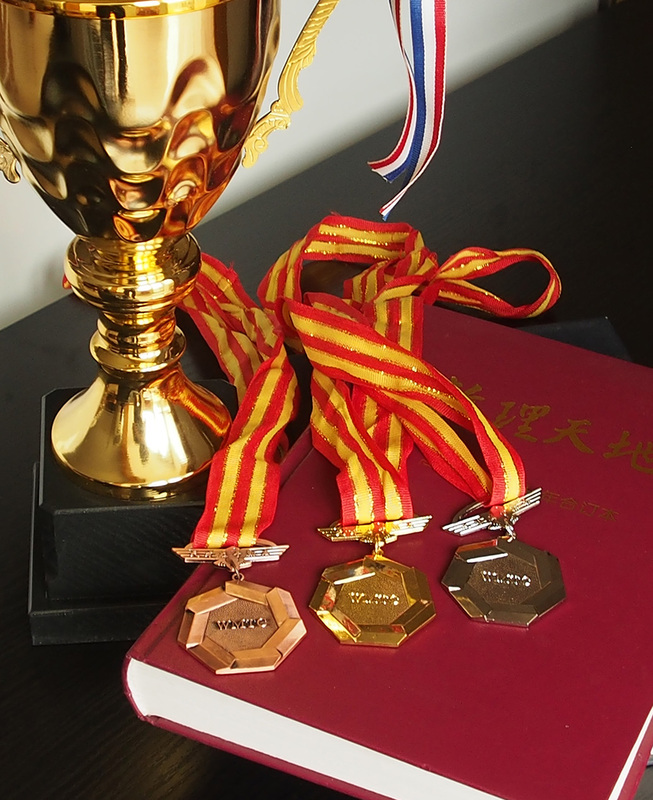 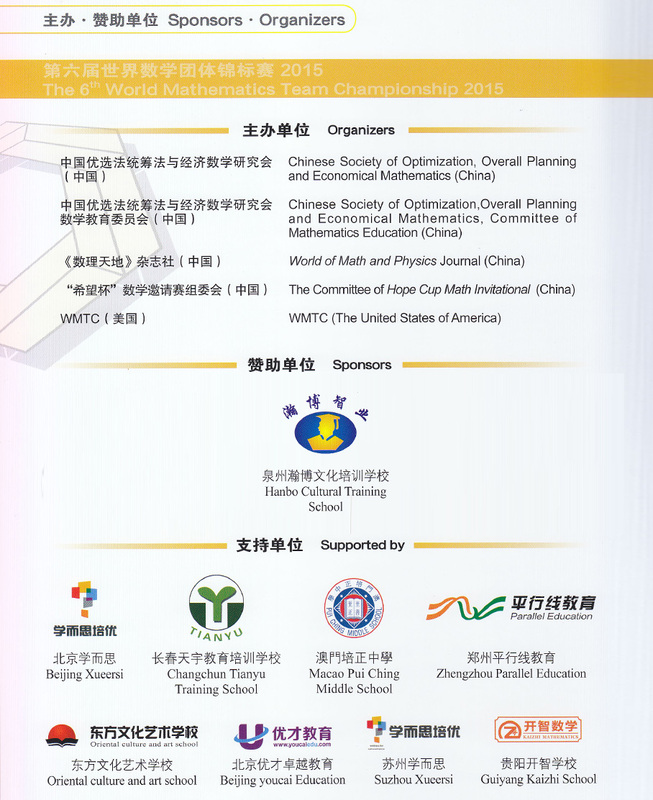 When reporting the work of Hope Cup National Mathematics Competition, Mr. Zhou and Mr. Yang discussed the idea to create a unique international mathematics competition. 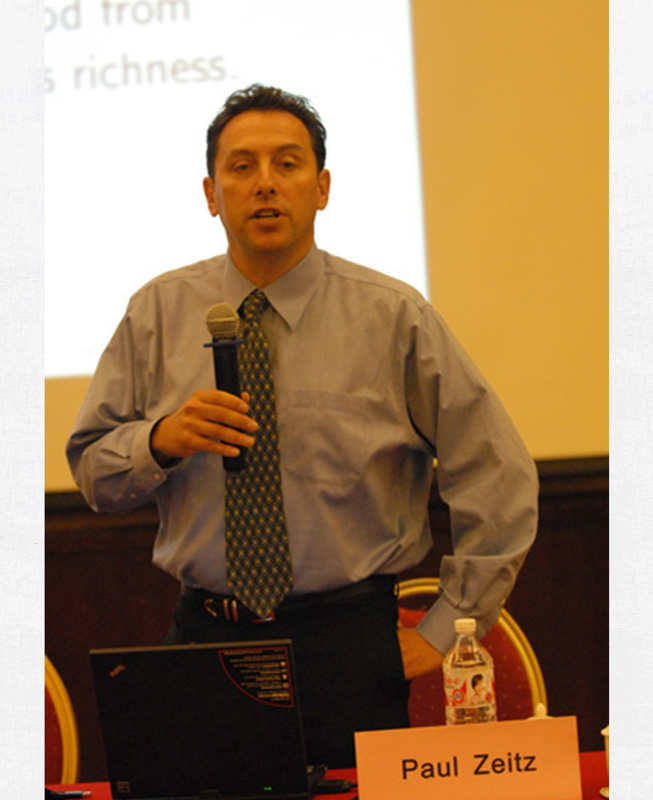 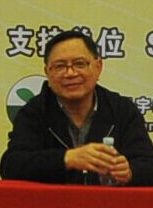 Mr. Yang found the idea appealing, but considered the time is not ripe for it within 10 or 20 years. 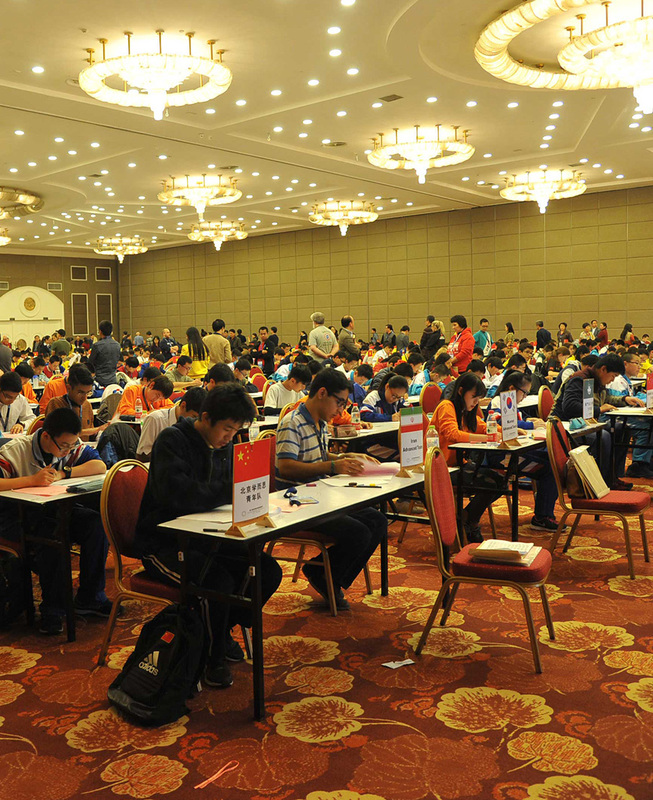 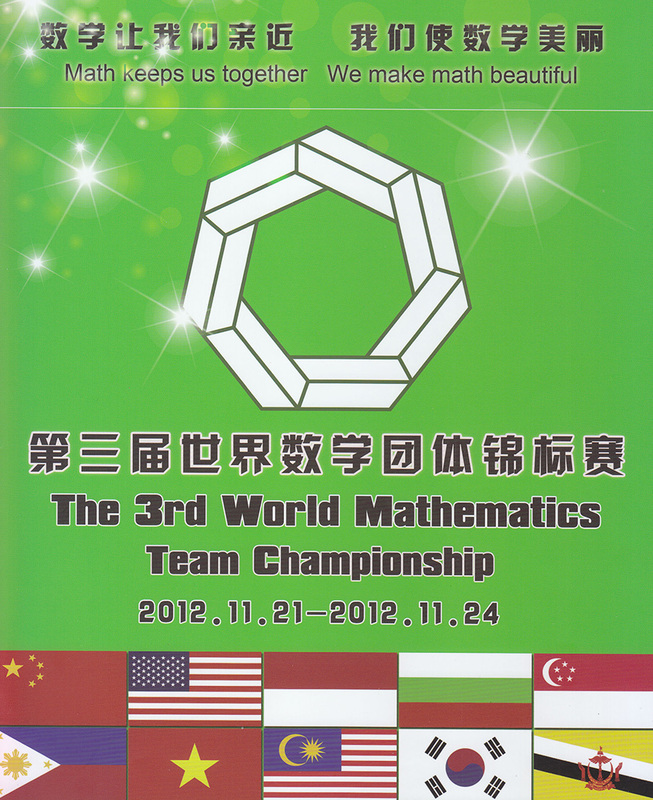 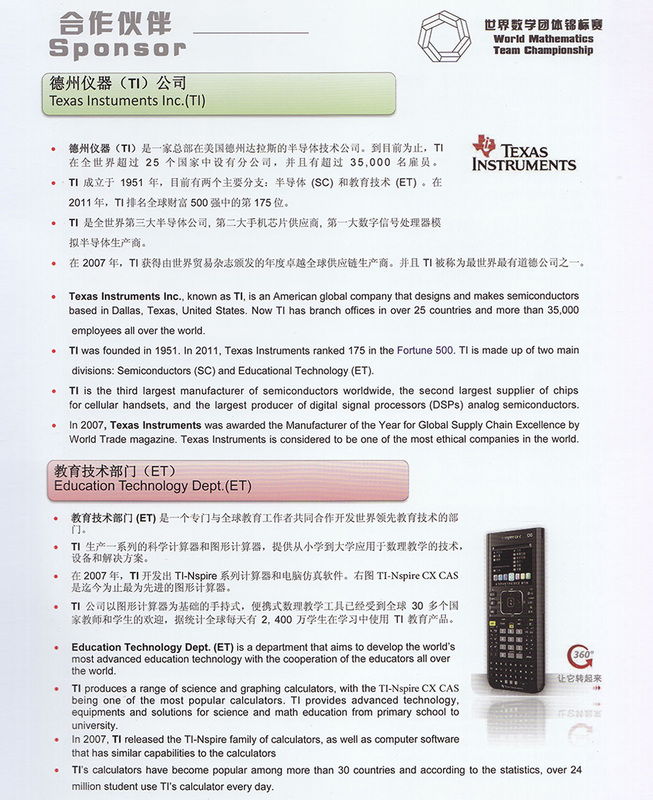 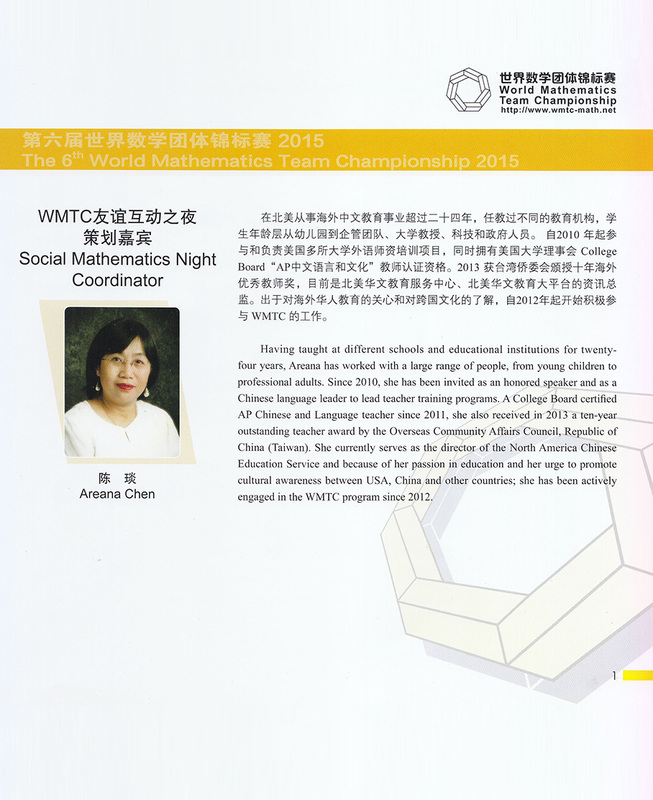 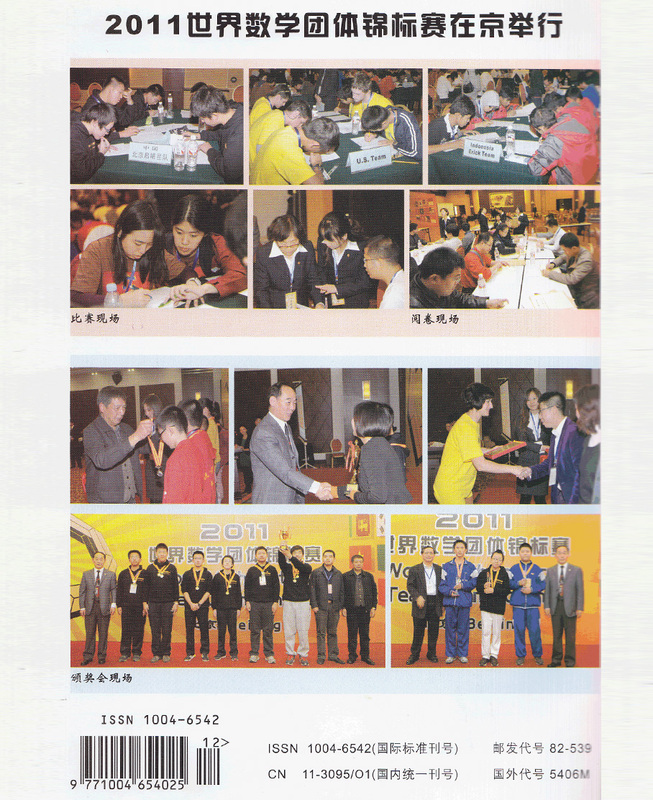 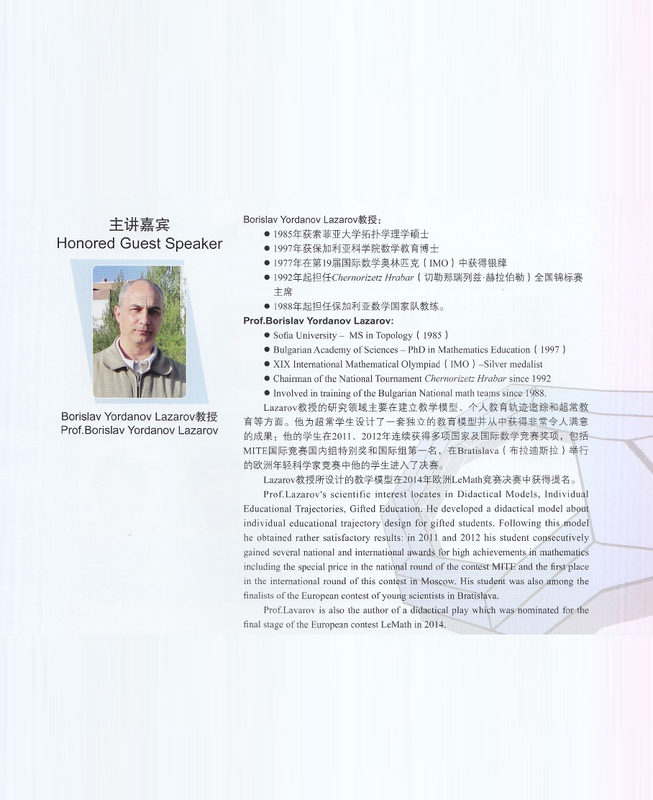 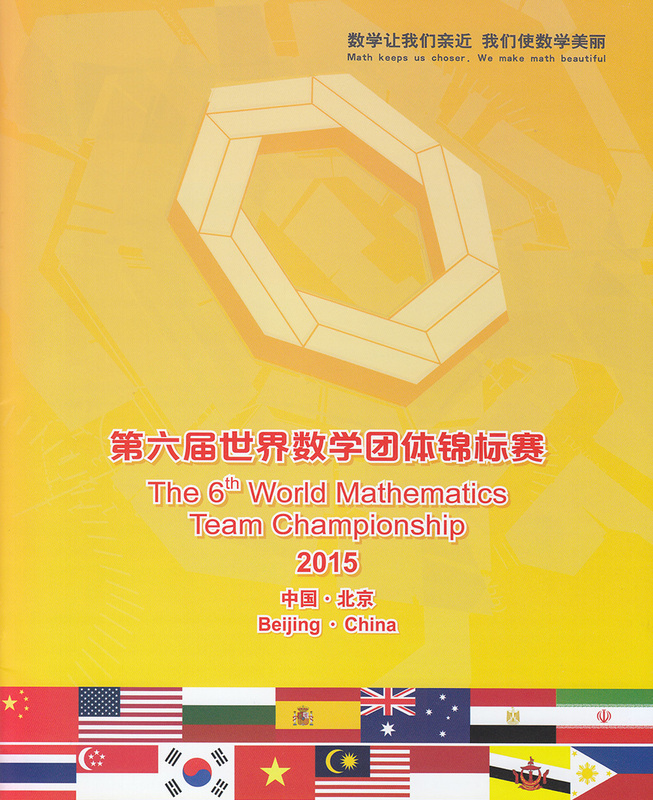 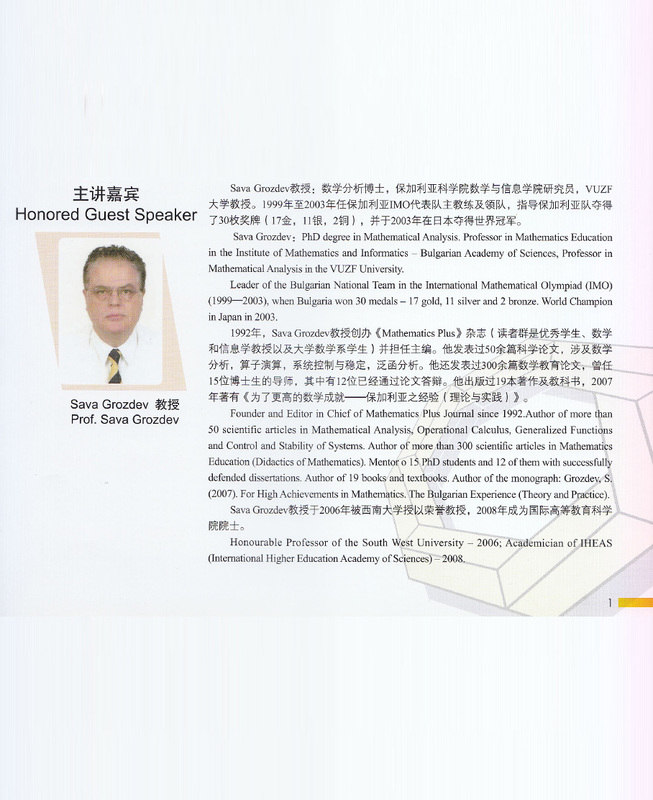 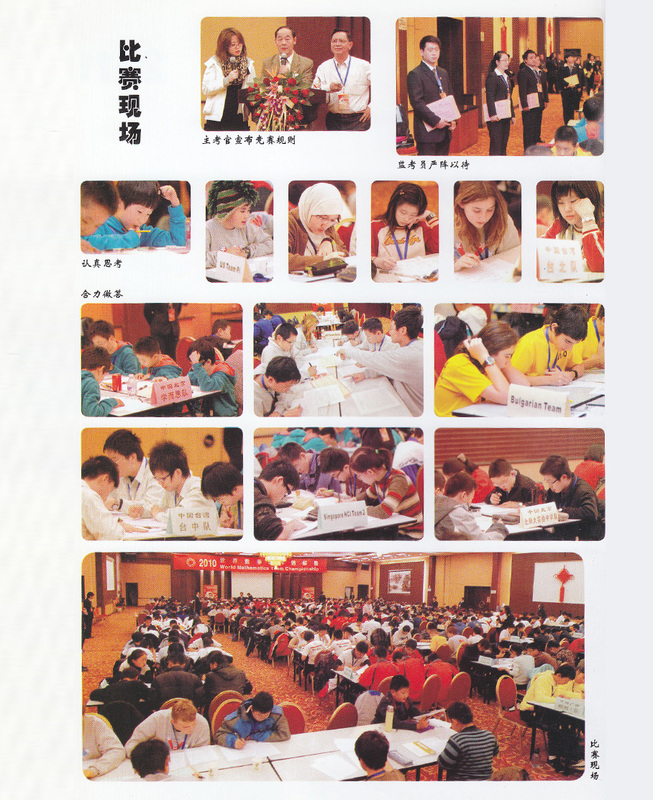 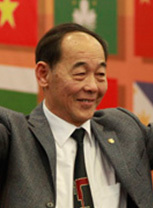 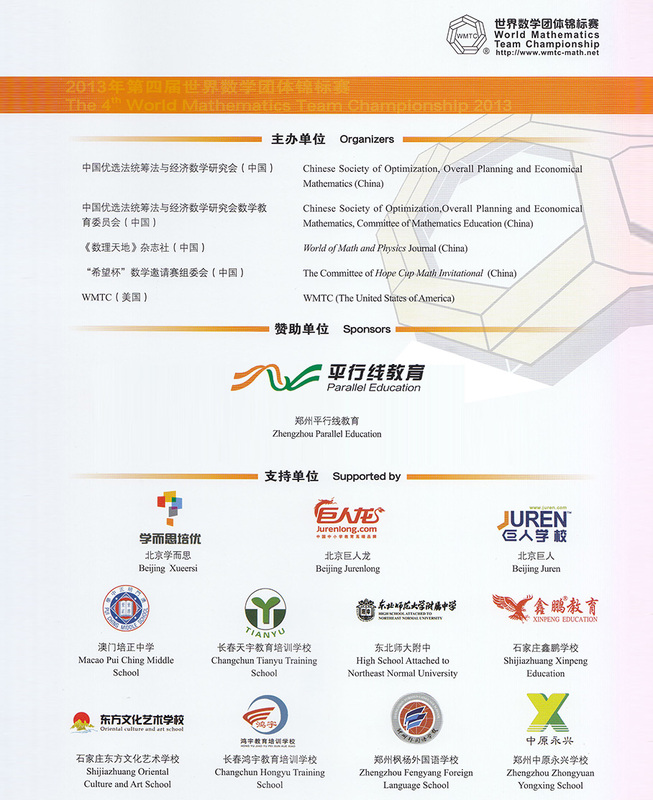 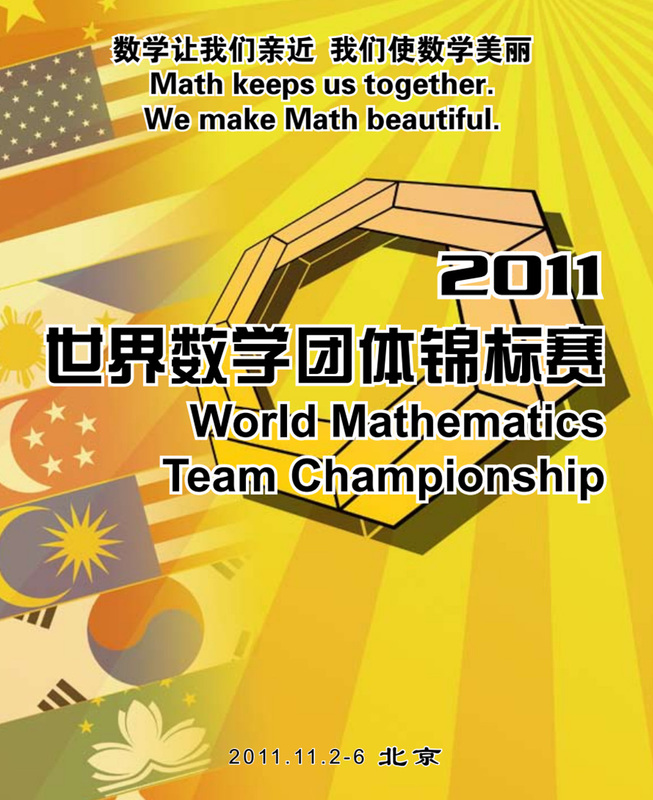 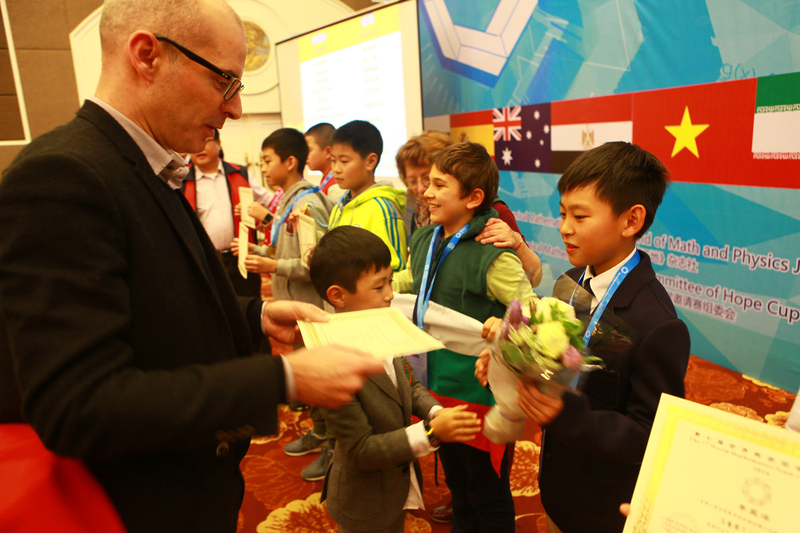 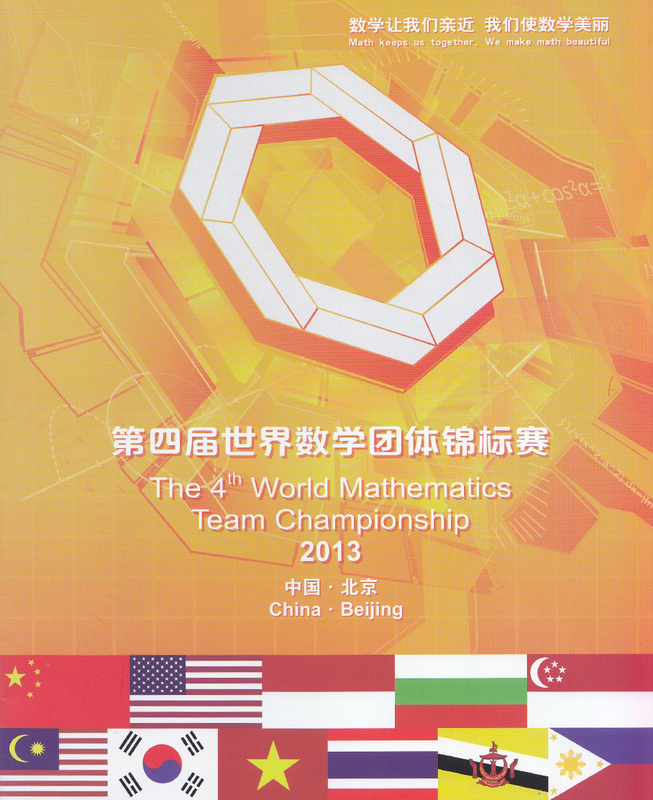 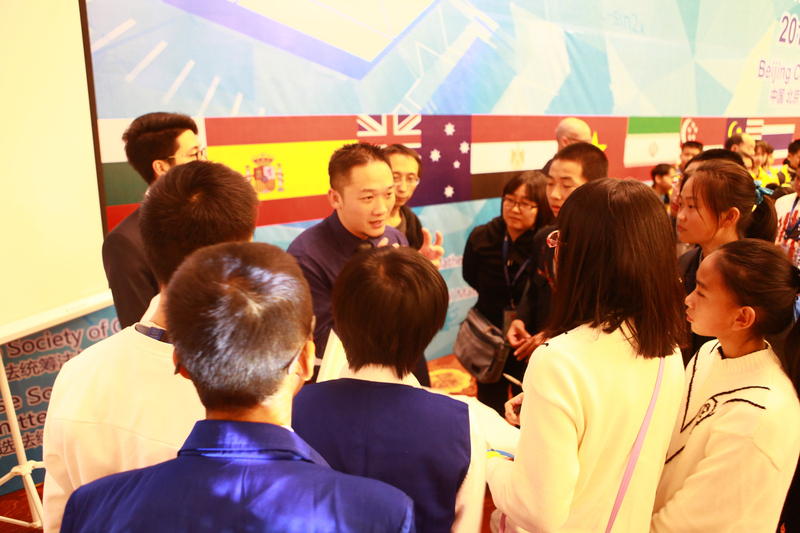 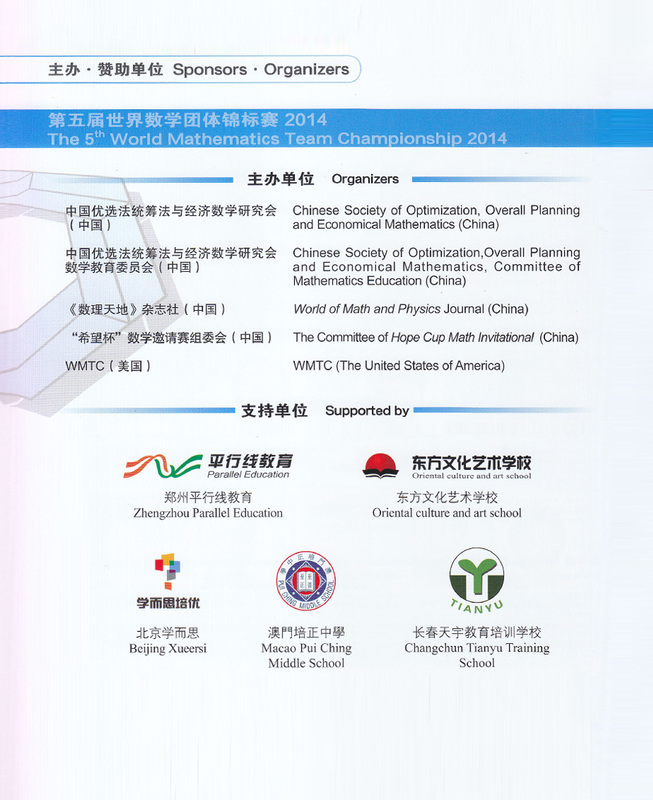 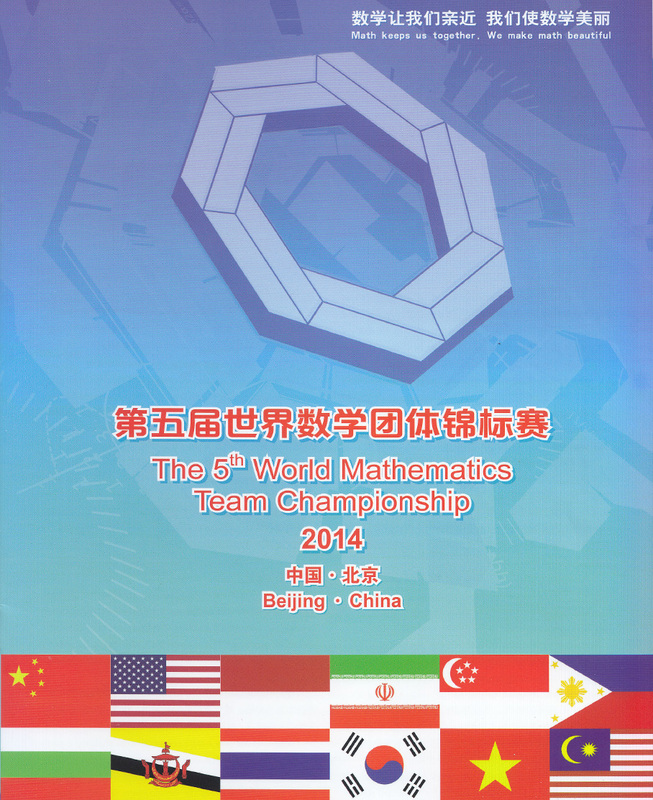 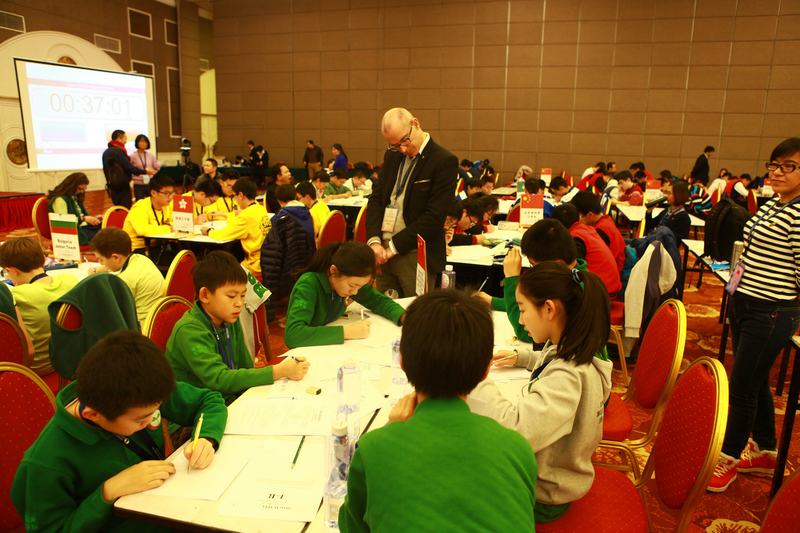 20 years later, since this discussion, Mr. Zhou, who has kept the idea to create an International Mathematics Competition for Junior and intermediate students, created the World Mathematics Team Championship with Quan K. Lam under the support of China Association for Science and Technology. 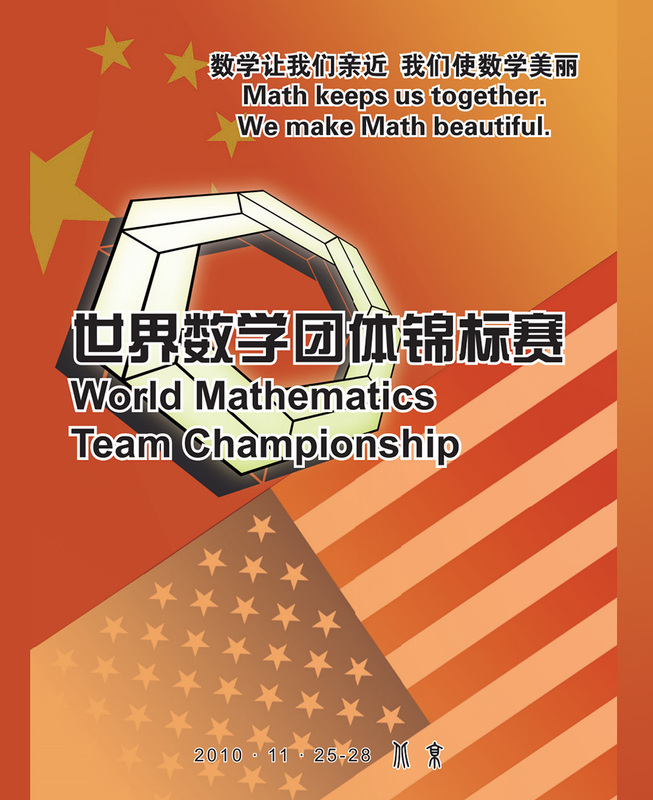 As of today in 2016, it is the 7th WMTC.